Flip a coin. 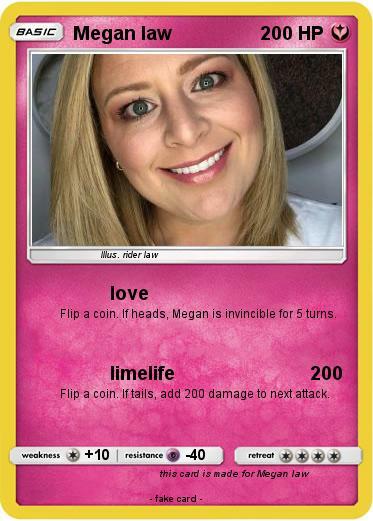 If heads, Megan is invincible for 5 turns. Flip a coin. If tails, add 200 damage to next attack.